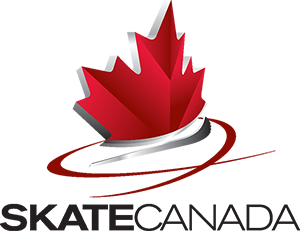 Newmarket Skating Club, Member of Skate Canada – Skating Programs for All Ages! Still time to register for Spring 2019 skating classes! April 28 - NO SKATING from 11:30am onward. FUKUOKA, Japan - Kaitlyn Weaver and Andrew Poje of Waterloo, Ont., posted Canada’s best finish on day one of the ISU World Team Trophy figure skating competition on Thursday placing fifth in the rhythm dance. The U.S. is first in the team standings with 50 points, followed by Japan at 48 and Russia at 38. The International Skating Union, founded in 1892, is the exclusive international sport federation recognized by the International Olympic Committee (IOC) administering sports in the Branches of Figure Skating and Speed Skating throughout the world. The ISU is composed of a number of national associations called ISU Members, who administer ISU sports at the national level and recognize that all international matters are under the sole jurisdiction and control of the ISU. Thanks for giving the kids a night to remember!